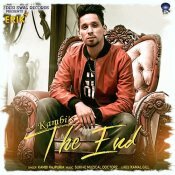 Desi Swag Records are proud to present the eagerly anticipated brand new single released by Kambi Rajpuria entitled “The End“, music by Sukh-E Muzical Doctorz! 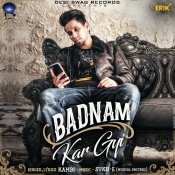 Desi Swag Records are finally proud to present the long awaited brand new smash hit single released by Kambi entitled “Badnam Kar Gyi“, music by Sukh-E Muzical Doctorz! 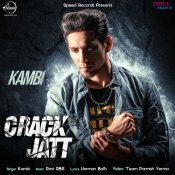 Speed Records in association with Times Music are proud to present the long awaited brand new single released by Kambi entitled “Crack Jatt“, music by Ravi RBS!! 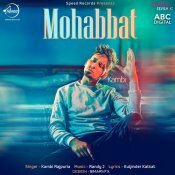 Speed Records are proud to present the eagerly anticipated brand new single released by Kambi entitled “Mohabbat” featuring Randy J! 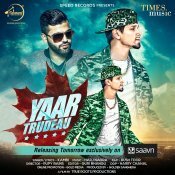 Speed Records are proud to present the highly anticipated brand new smash hit single released by Kambi entitled “Yaar Trudeau” featuring Rush Toor & Harj Nagra!! 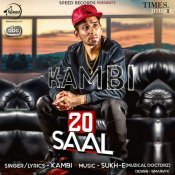 Speed Records are proud to present the highly anticipated brand new smash hit single released by Kambi entitled “20 Saal” featuring Sukh-E Muzical Doctorz!! ARE YOU Kambi? Contact us to get a featured artist profile page.